Solar panel producers are gearing up production. Yes, they took notice when policymakers set targets for the production of clean energy. And they took thousands of orders when consumers were given incentives to install renewable energy systems. Now, they are preparing to meet the demands that will come from California’s revised building codes. 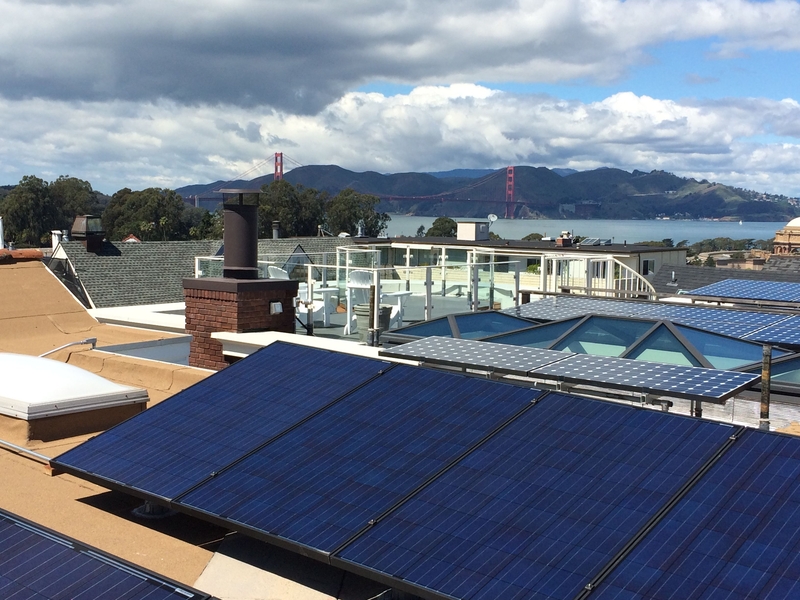 The 2019 Building Energy Efficiency Standards, which will go into effect in January 2020, will require solar panels for new single-family homes and low-rise apartment buildings that are built in California. “The groundbreaking decision to make these new homes net-zero electricity, coupled with major savings from more efficient lighting required by the updated code for commercial buildings, will save Californians more than $1.7 billion in net energy savings over the next 30 years and reduce carbon pollution statewide by 1.4 million metric tons,” according to Pierre Delforge, a senior scientist with the Natural Resources Defense Council. There will be a new look for new housing, though not every new homeowner will have to buy solar panels. The panels can be leased, or homeowners can get their energy from shared solar arrays. 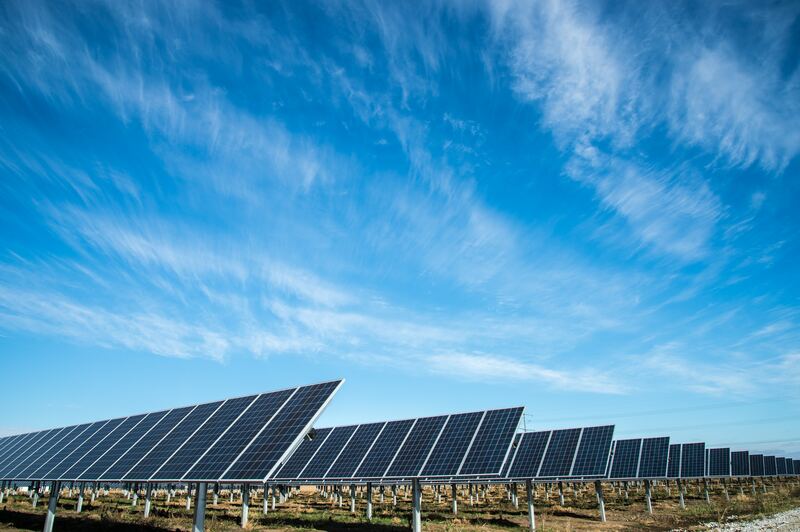 An article in the Los Angeles Times by Jack Flemming describes the costs for photovoltaic systems, affordability concerns, potential savings, and what developers are doing to prepare for the solar power requirement. California was not the only state to advance the clean energy cause in 2018. The Aurora Solar Blog tracks new policy developments in the industry, and published updates on about a dozen states. IMS has covered hundreds of projects related to solar power, clean energy, and zero-net energy buildings. The 2018 policy changes and mandates will have an impact for housing developers, energy engineers, designers of solar farms, plan examiners, and utility engineers. * The Georgia Environmental Finance Authority released an RFP in November 2018 for a consultant to provide training for code officials, engineers, architects, building inspectors, and builders on the energy requirements in the Georgia Energy Code that goes into effect January 1, 2020 (IMS 449498). * The University of Oregon issued an RFP in September 2018 for a consultant to perform energy analyses for the Housing Building Replacement Project to determine whether it would meet the University’s advanced energy threshold of 25% above the current state energy code (IMS 441715). * The State of California, Energy Commission, released an RFQ in August 2018 for a consultant to provide technical support for compliance and performance tools for the California Energy Code (IMS 439226). * In Colorado, the City of Boulder issued an RFP in June 2018 for a consultant to provide assistance with developing an increasingly stringent version of commercial and residential energy codes (IMS 429542). * The New York State Energy Research and Development Authority released an RFQ in March 2018 for consultants to provide design and support services for innovative energy efficiency and clean energy market development programs, such as net-zero energy and carbon-based energy codes, and net-zero energy design and construction (IMS 420529). * Peninsula Clean Energy, in San Mateo and Santa Clara Counties, Calif., released an RFP in November 2018 to develop model building reach codes for member municipalities to address electric vehicle infrastructure and building electrification needs (IMS 450465). * IMS published an Advance Notice and the subsequent RFP in October 2018 for the City of Berkeley to develop a Pathways to Clean Energy Buildings Report focused on the existing building stock. The project included evaluating the Building Energy Savings Ordinance and identifying programs and policies to transition to 100% clean energy (IMS 440662-1). 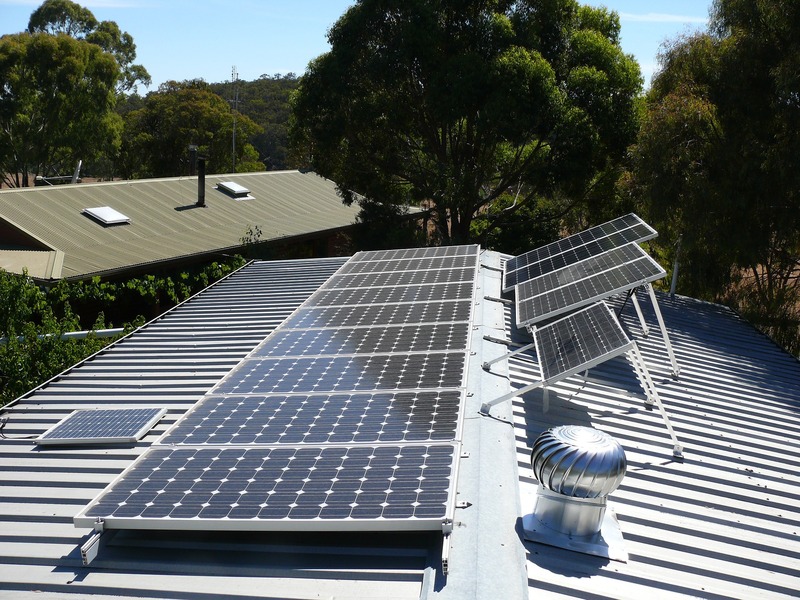 The addition of solar panels to residential rooftops assist in moving communities closer to their renewable energy goals. It will be interesting to track the uptick in solar panel installations. And a team at Stanford University has created a machine learning program named DeepSolar that is capable of doing just that. The program recently analyzed satellite images to identify nearly every solar power asset in the 48 contiguous United States. “At this point, any new home or building constructed without solar power is a missed opportunity to capture clean energy from the sun and move California to a 100 percent clean energy future,” said Michelle Kinman, Clean Energy and Transportation Program Director for the Environment California Research & Policy Center.